Experience how it feels to be a world apart. With our Lifestyle Package, you can set the scene for life well-lived with up to three nights at The Ritz-Carlton® or a fully furnished cottage or condominium. 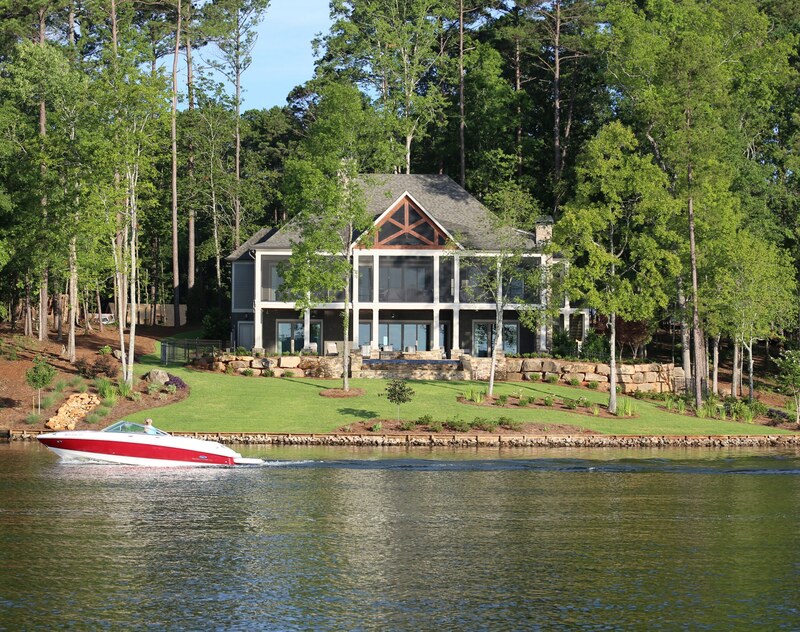 Begin each day with a full Southern-style breakfast and a private real estate overview of Reynolds Lake Oconee. Whether you want to go full speed ahead or set a more leisurely pace, enjoy a fresh perspective on the water. 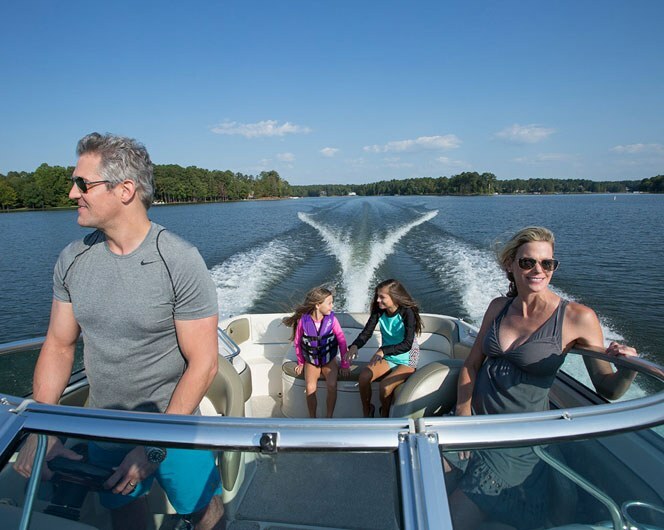 Customized to fit your needs, take a private real estate tour with one of our dedicated Sales Executives whose sole focus is buying and selling Reynolds Lake Oconee, each and every day. 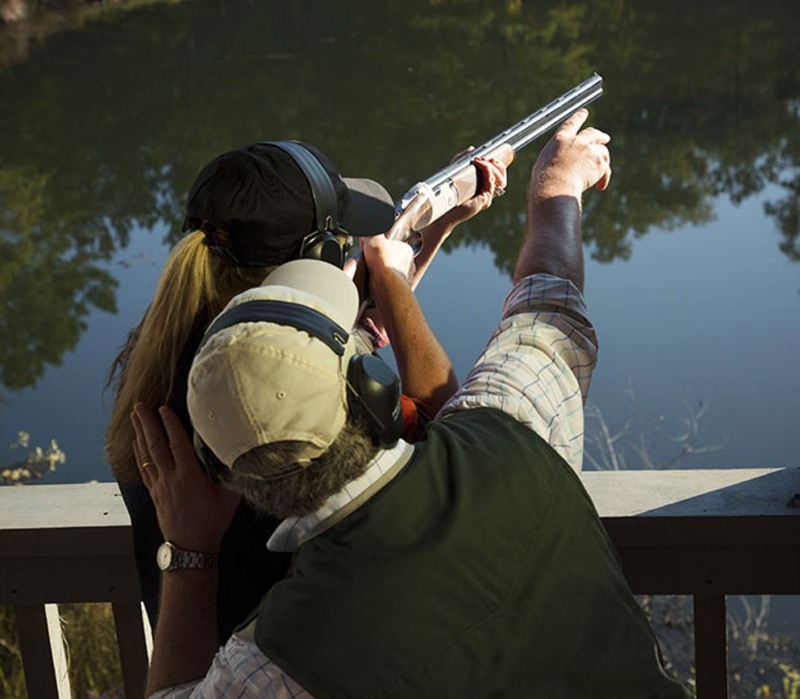 The two rounds of golf may be redeemed for court time at our tennis facilities, the Sandy Creek Sporting Grounds experience or, if you’re staying Sunday through Thursday, The Spa at The Ritz-Carlton. 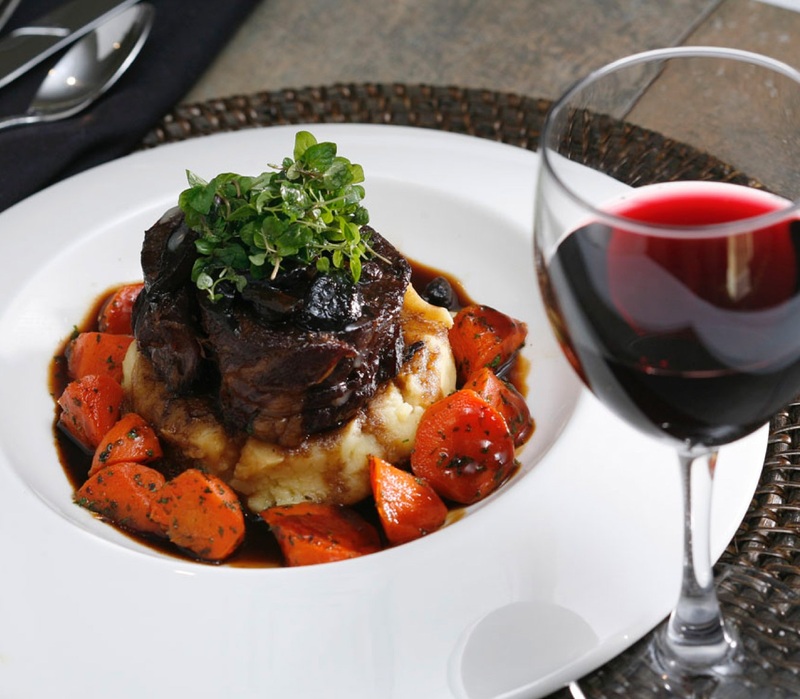 Indulge in our exclusive on-site dining facilities including The National Tavern, The Landing Restaurant, Eighty8 Kitchen + Cocktails and The Overlook at Great Waters. 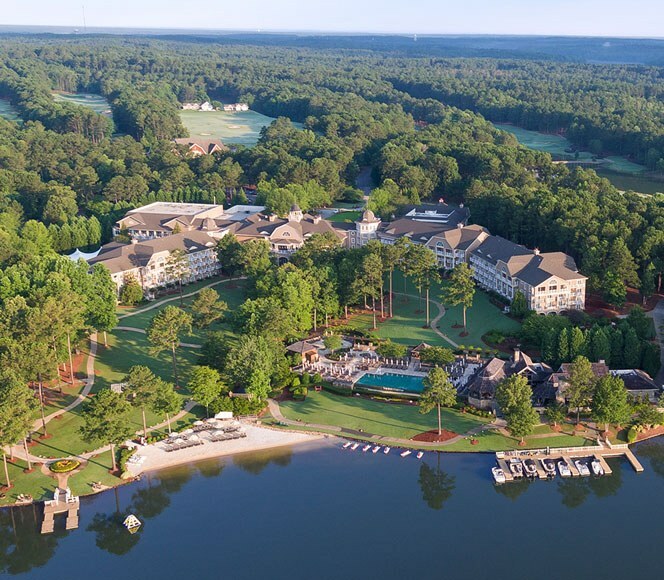 For a luxurious experience in a fun and friendly environment, enjoy all-day access to the pool and tennis courts at both The Landing and Great Waters. Enjoy up to three nights at The Ritz-Carlton or in a fully furnished cottage or condominium residence, complete with a Southern-style breakfast each morning. **Club credit and gift certificates for promotional purposes only.